A fantastic opportunity to be in a premier location, in newly designed and built five/six detached house by William May Developments. 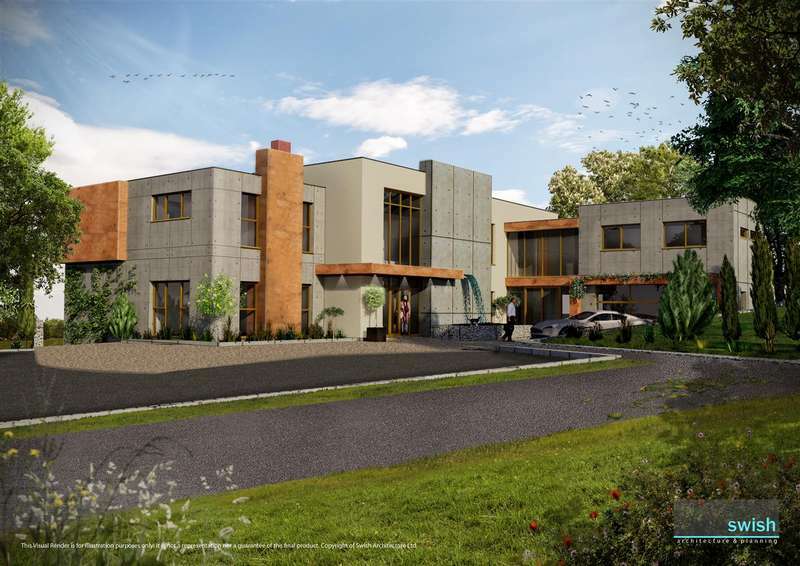 The property will comprise the ultimate in luxury living with cinema room, swimming complex and extensive manicured gardens along with open plan living and heated garaging. 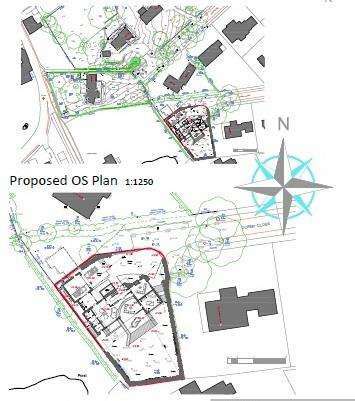 (Subject to planning). LUXURY LIVING AT ITS BEST! 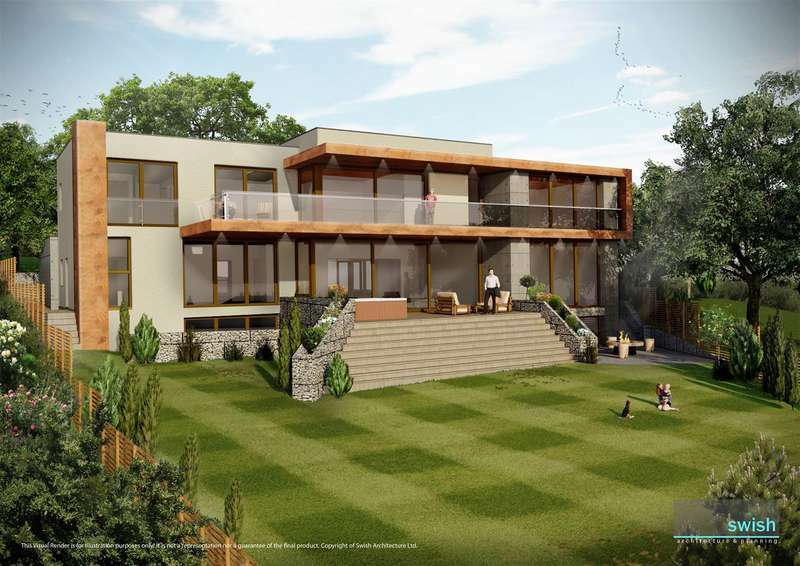 (SUBJECT TO SUBMITTED PLANNING PERMISSION).An individually designed, bespoke detached residence, to be built by William May Developments, who in themselves are becoming well renowned for innovative designer dwellings which will stand the test of time for many decades, enjoying one of the areas premier locations at the head of the cul-de-sac with extensive elevated views over the surrounding area including South facing private gardens with extensive patios and lawned areas. 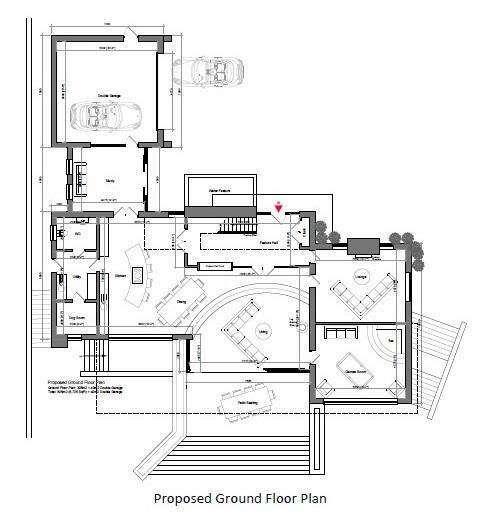 The proposed plans are adjoining the detail but in written form the proposal is to extend from a feature entrance hallway with a galleried landing, over a 'wow' factor open living space to include living, dining and kitchen through glass screens with two/three further reception rooms including a further lounge, games room and bi-folding doors to a patio area with steps to the rear garden, proceeding from the open plan living kitchen is a utility room, cloakroom WC and pet/dog room and separate access into a study/reception room which leads through to the double garage. 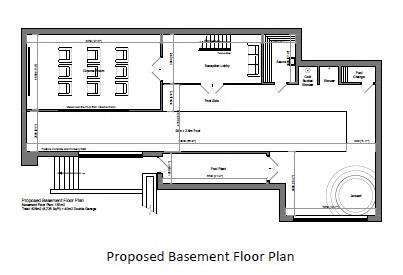 Steps off the ground floor lead to a proposed basement which will have a leisure complex which includes a sauna, swimming pool (20m x 2.5M) jacuzzi with changing room and a cinema room with surround sound throughout it and the property. 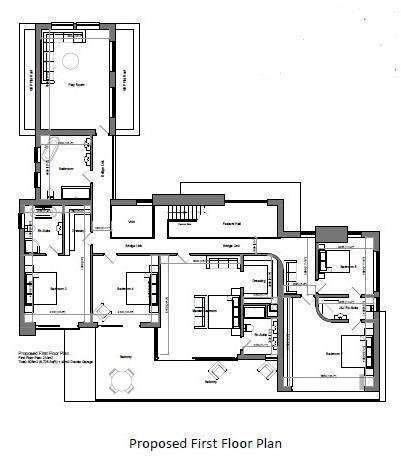 Rising to the first floor off the galleried landing is a most impressive master bedroom with a balcony, enjoying the sunny aspect, dressing room and en-suite shower room, four or five further bedrooms, two further en-suites and a family bathroom/WC and an additional playroom/Bedroom over the double garage. Overall the house will have underfloor heating, air conditioning and high end appliances and fitments as would be expected of a quality brand new property in this area, tailored wardrobes will be fitted to all bedrooms, a surround sound system throughout including the cinema room, CCTV and heated garage. Seldom, if ever has this opportunity been available to the market with the option to put your personal preference into this stunning new home. Disclaimer Property reference VE_27512013. Details are provided and maintained by Robert Ellis. Nethouseprices.com makes no warranty as to the accuracy or completeness of aforementioned details.